Portland, OR – October 3, 2017 – ON1, Inc. announced a new version of ON1 Photo RAW coming at the end of the month. There will be a free public beta of this latest release available Friday October 6th. Along with the essential tools and features needed in a photography workflow, ON1 Photo RAW 2018 includes key updates to the fast, non-destructive raw processing engine. Photographers will now have an integrated tool with accelerated photo management, precise photo development, hundreds of customizable photo effects, fast and beautiful HDR, pano stitching, masking and blending adjustments, layers, and much more – in one app. Portland, OR – June 7, 2017 – ON1, Inc. announced ON1 Photo RAW 2017.5, the latest update to their all-in-one photo organizer, editor, raw processor and effects app for macOS® and Microsoft® Windows®. Version 2017.5 adds powerful new features optimized for performance and ease of use. For full details on this new release, please visit ON1's website. Here's a sample of the new Joshua Tree National Park series now available on Stocksy. 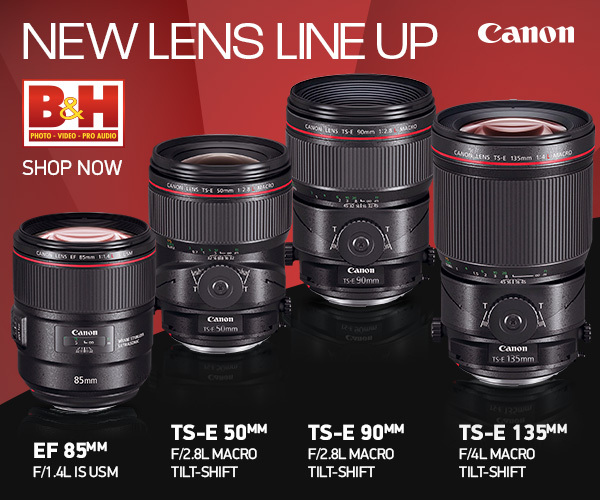 Black Friday Specials have started at B&H Photo! 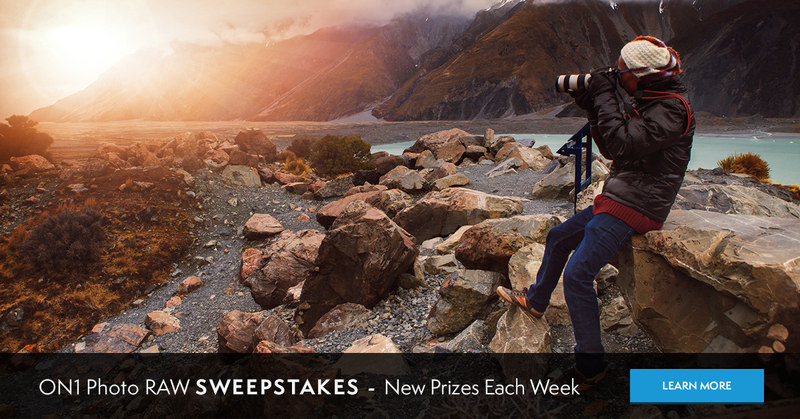 The ON1 Photo RAW Sweepstakes. They are giving away some amazing prizes to lucky winners each week as they get closer to the launch of ON1 Photo RAW. Don't miss the chance to win!